Coolville, Ohio. 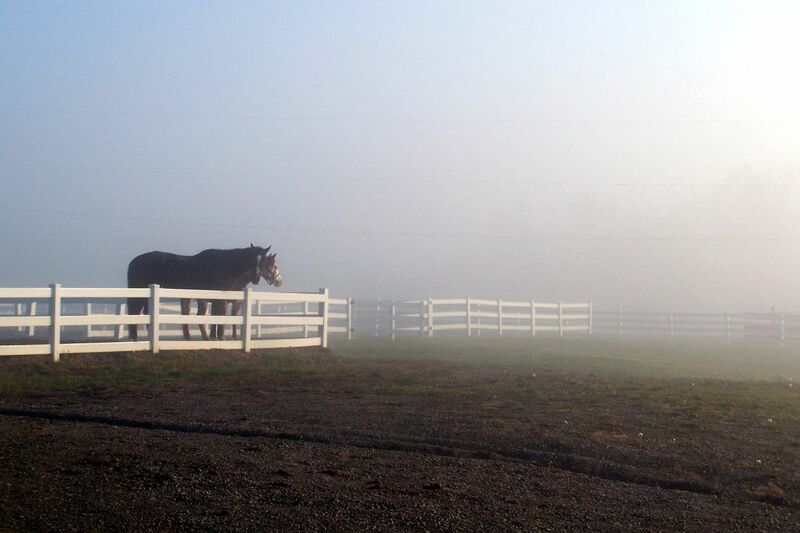 5:00 AM, these horses were standing side by side, nuzzling each other and looking out into the fog. Date Uploaded: Sept. 24, 2010, 9:56 p.m.